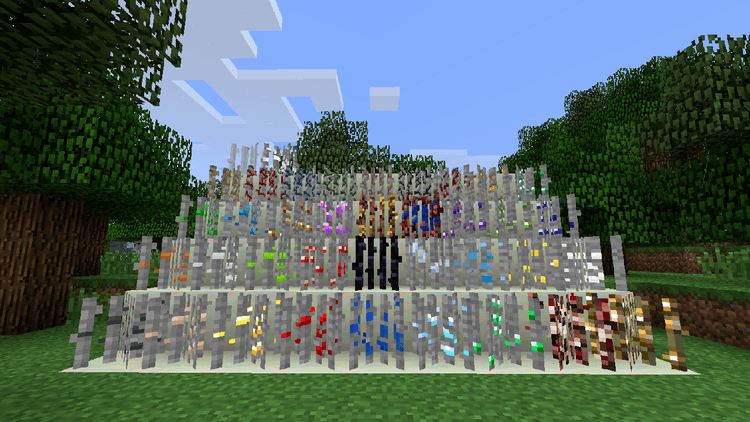 Growable Ores Mod 1.12.2/1.11.2 helps you to own an endless source of ores without digging and seeking under the ground in Minecraft. If some mods require a significant number of resources, Growable Ores mod will solve your difficulty. Have you ever felt dangerous when finding and digging the resources in dark caves and monsters? You can be stuck into the bloody creatures with one mistake and then you cannot come back to the Earth, or lost in the maze and you cannot find the way back home while out of food. 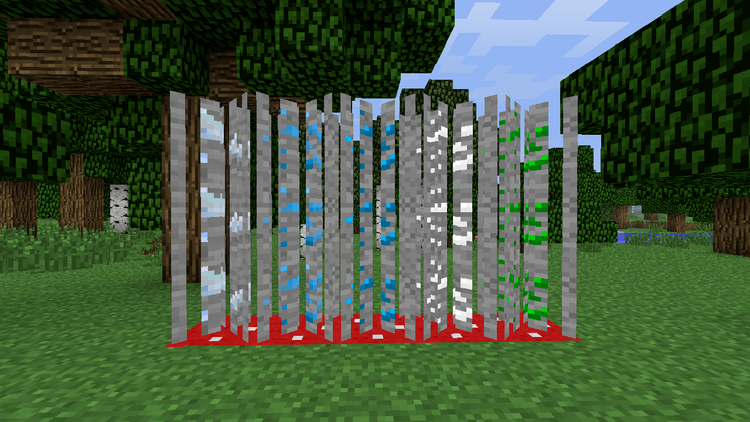 You can “plant” some ores with Growable Ores by planting in the land and let them grow. 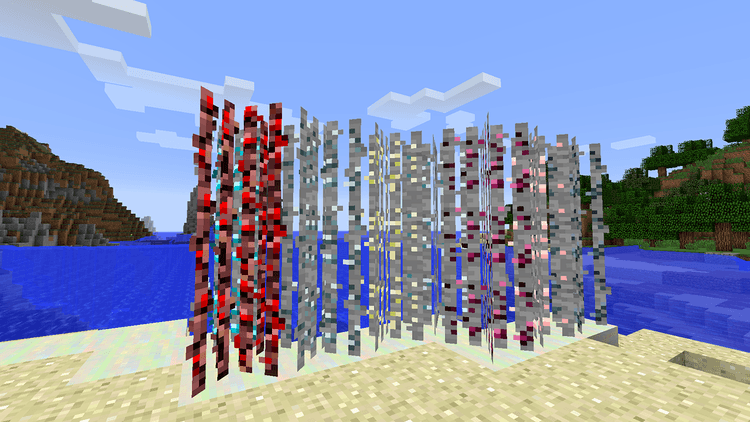 After that, they can give you limitless ore. Every ore appears in the game even it belongs to other mods, it can become Ores Plant which is the same appearance as Sugar Cane and each block gives you one ore. Although they give rarely, you will have an infinite ore and you don’t waste time to visit the underground. 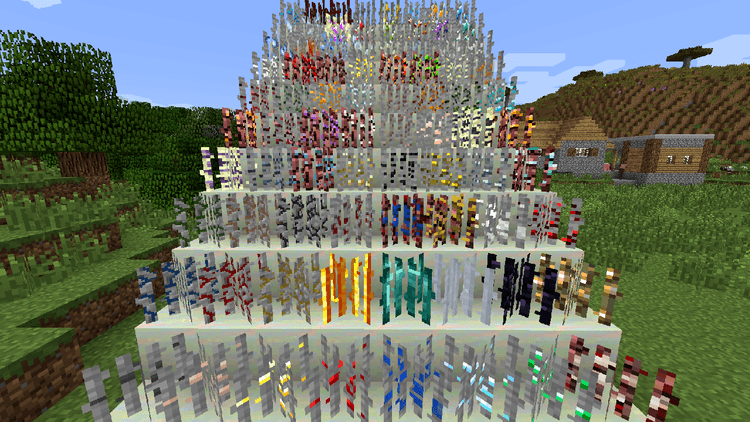 This mod requires Forge Mod Loader and Minecraft version 1.7.10. Put Growable-Ores.jar file into mods folder and then run Minecraft. Done!